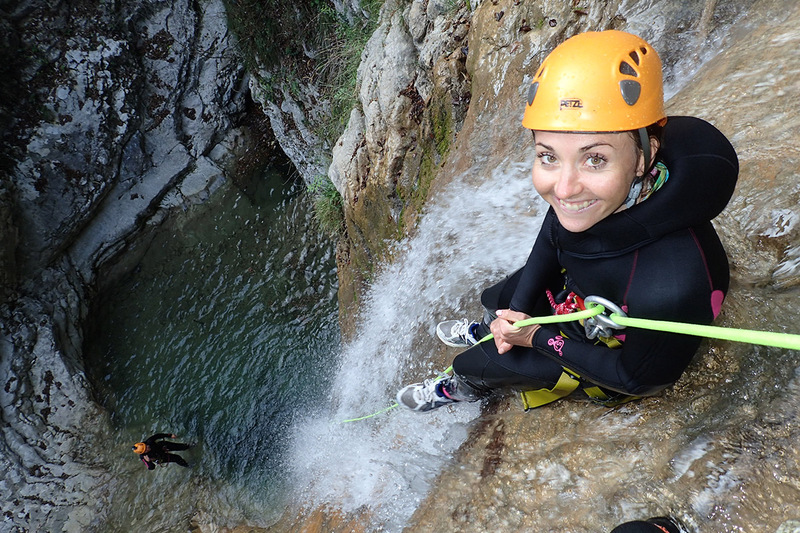 An outdoor fun specialist, SKYclimber caters to small groups with exciting activities like canyoning, abseiling, and mountain biking. Each tour is led by an experienced guide, whose primary concern will be your safety throughout the adventure. All the necessary safety gear is provided on site, so all you have to bring is your camera and a sturdy pair of shoes or good hiking boots. Families with kids can choose suitable trips designed for adventure seekers aged 6 and over. In addition to group tours, the company also offers private guiding, ideal for anyone interested in enjoying an individual and fully customized adventure. Advance reservations are recommended and can be made by fax, e-mail, or phone. By using our Tremosine trip itinerary builder site , you can arrange your visit to SKYclimber and other attractions in Tremosine. As promised at the beginning of the tour could we leave our comfort zone and gain new experience. We would do the tour again at any time with joy. Canyoning we knew not, found interesting the idea of "Rafting without a boat" and had used various questions ("it is not too cold in October? ", "it is suitable for children? ", etc.) to the Skyclimber us fast, competent and friendly answers all questions have: all of our concerns were dispelled. The tour is suitable for absolute beginners with family. Our daughters (15-11) went ahead and we are (inevitably) behind. The wet suits (and the adrenaline kick) have kept warm us even though the water was very cold. After the tour have a link for downloading the images shot by our tour guide in the most unlikely places, there was a super reminder of a grand tour. When Tamina Kallert, we have seen that she, too, dared to jumping, in the pools and we wanted (with kids by 9 and 7 J..) then also! -Our expectations have been exceeded: the tour was amazing, our young Eiger experienced guide was wonderful and has made with his skillful motivation taken, so that we could all enjoy, the fear even me, the 50-year mother, up to approx. 4-5 level in various reservoirs to jump m, rutschenderweise 8-10 m above a steep, total abseiling smooth rock face in the basin down to let great slip areas in the mountain water run through rock gutters to make or us - that was great! Mamas and Papas can provide here times what great the kids, they also really exciting find. Parents can prove your courage of telling the kids of later pride in the school around! Thanks to our guide, who could all absolutely guarantee our safety. (I know from me since as ex-Alpine climber.) You get a neoprene suit with extra slip suitable fabric on the bottom, so that it does not hurt or freezes. Every day, we help thousands of travelers plan great vacations. Here are some tips on how to use your Listing Page to attract more travelers to your business - SKYclimber. Promote your permanent link - https://www.inspirock.com/italy/voltino/skyclimber-a1131495733 - on your website, your blog, and social media. When a traveler builds a plan from this page, the itinerary automatically includes SKYclimber. 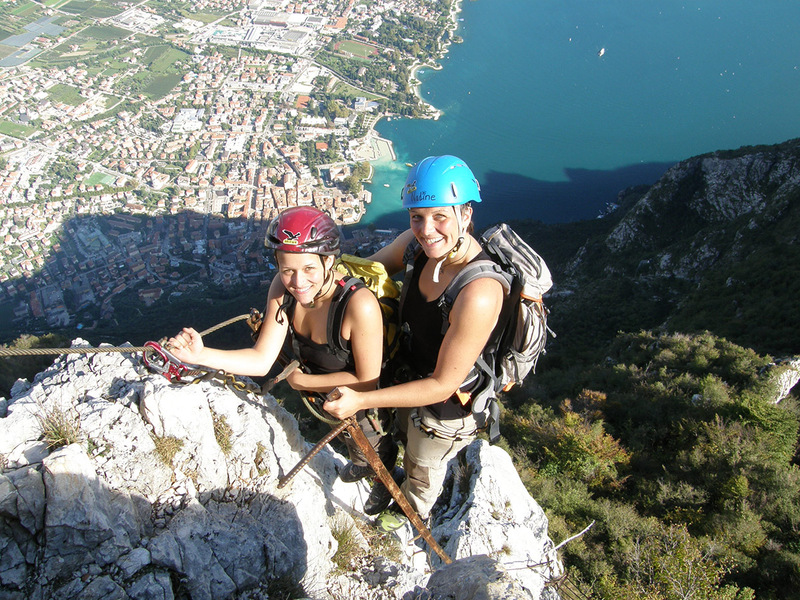 This is a great way for travelers looking for a great vacation in your city or country to also experience SKYclimber. Promoting your link also lets your audience know that you are featured on a rapidly growing travel site. In addition, the more this page is used, the more we will promote SKYclimber to other Inspirock users. For best results, use the customized Trip Planning Widget for SKYclimber on your website. It has all the advantages mentioned above, plus users to your site can conveniently access it directly on your site. Visitors to your site will appreciate you offering them help with planning their vacation. Setting this up takes just a few minutes - Click here for instructions.